Ross has been Chief Executive of Krowji’s umbrella organisation Creative Kernow since 1991. 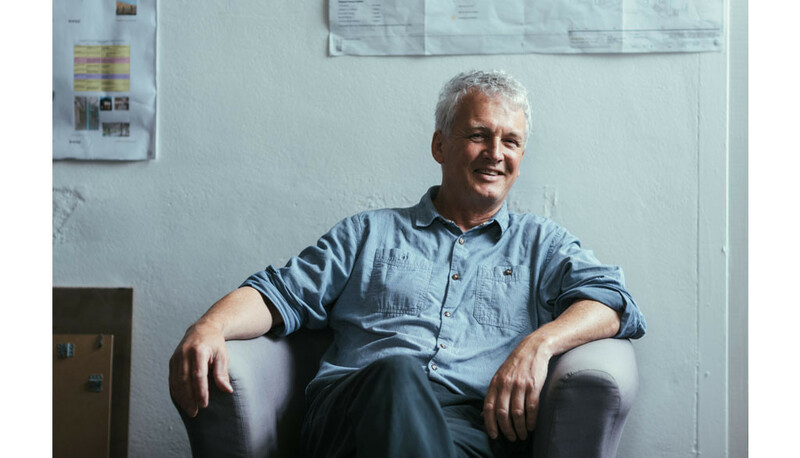 Ross is also chair of the Borlase Smart John Wells Trust that owns the historic Porthmeor Studios in St Ives and Trewarveneth studios in Newlyn and was part of the major refurbishment project for Porthmeor as part of the Arts Council Capital Programme. Elisa graduated from Falmouth College of Art in 2005 with a First Class BA (Hons) Degree in Fine Art Painting and has been working for Krowji part-time since 2006 whilst continuing her career as a painter. Elisa works very closely with Ross and was a member of the project team leading Phase 1 of the redevelopment project. 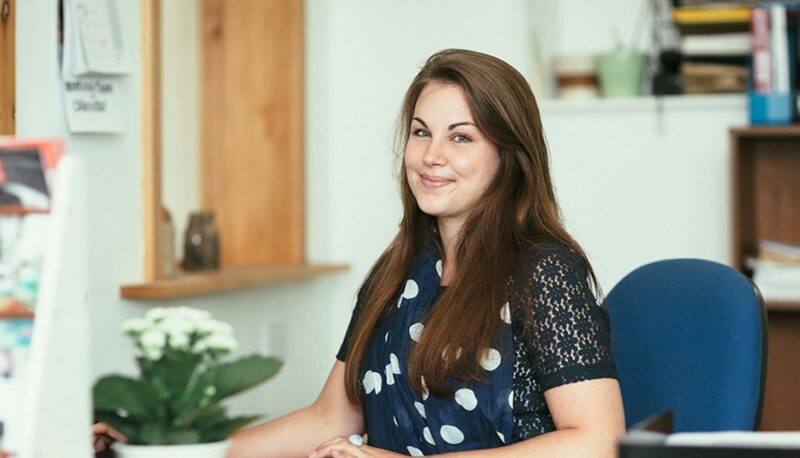 Rosie graduated from the Arts University Bournemouth with a First Class BA (Hons) Degree in Arts & Event Management and then completed an MA in Curatorial Practice at Falmouth Univeristy in 2013. She started working for Krowji in October 2013. 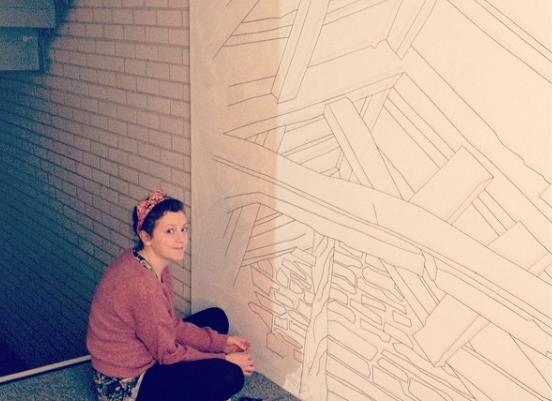 Jess graduated from The University of Gloucestershire in 2013 with a First Class BA (Hons) Degree in Fine Art: Painting and Drawing and still continues her practice as an installation artist. 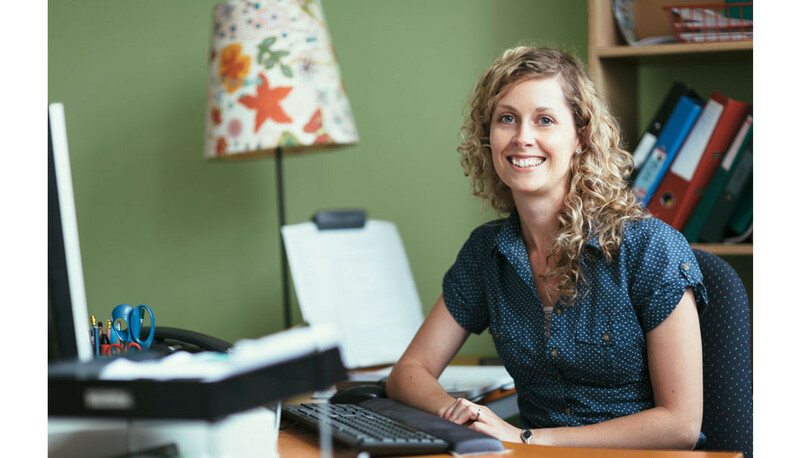 Jess started working for Krowji in November 2016 to cover maternity absence and is now the permanent administrator in the Reception Office. 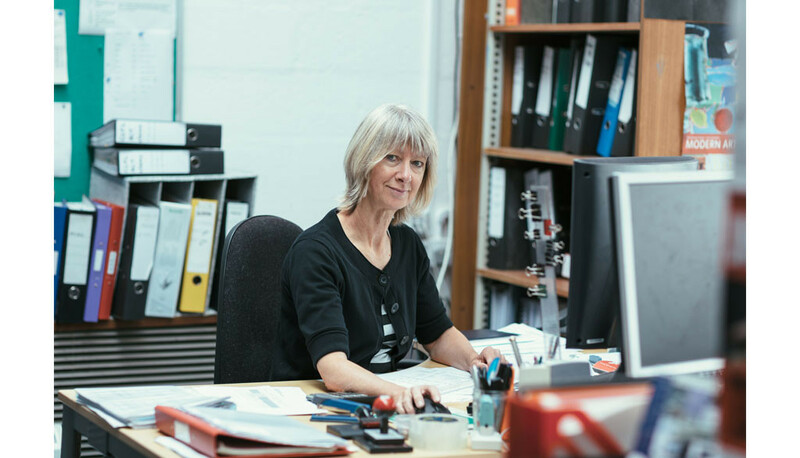 Sue started working for Creative Kernow in 2012 and within her role she also provides accounting services for many other creative organisations in Cornwall. Creative Kernow is the umbrella organisation for the following projects including Krowji. Together we support the production, promotion and distribution of work by creative practitioners in Cornwall. As part of Creative Kernow, Krowji Ltd is funded by Arts Council England as part of its National Portfolio programme and by Cornwall Council as a strategic client. Our key partners for Phase 1 of our redevelopment project were Cornwall Council, Cornwall Development Company, Arts Council England, Redruth Town Council and the European Regional Development. The project was funded by Triodos Bank and other investors with match funding from ERDF via the Convergence Programme..
Krowji is a member of the National Federation of Artists’ Studio Providers (NFASP) and regional champion for the Cornwall and Devon Network.